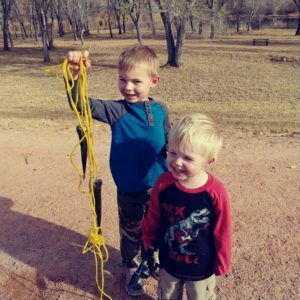 Matt T.: On Dec. 9, my 3 and 5 year olds were getting in too much trouble sitting around the house, so we went to Dead Horse State Park for some fishing on a whim. Many people were catching a few 12-inch rainbows on spinners and PowerBait. My PowerBait was pretty old, but a nice gentleman named Ed set us up with new bait and a nice swivel/sinker rig. 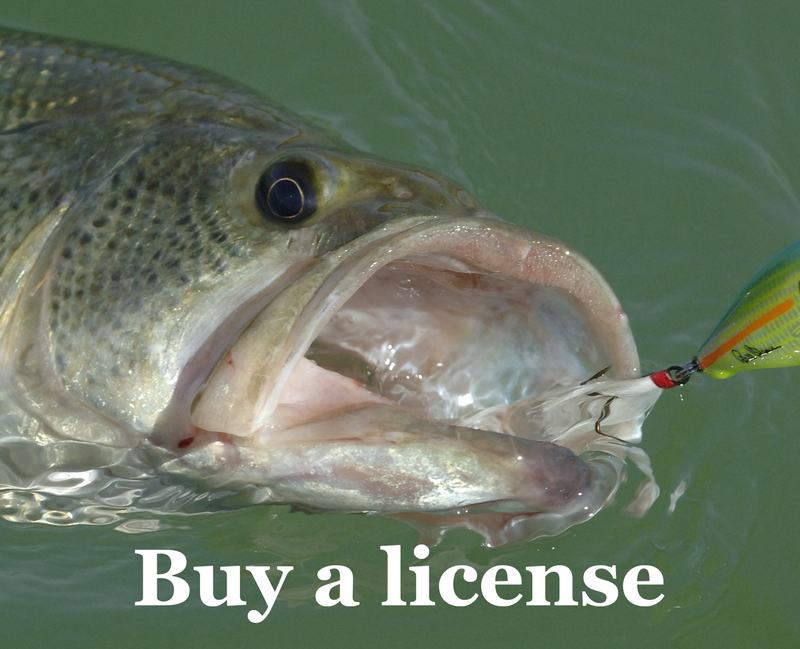 Wouldn’t you know it, my kids both caught fish after that! And now I have a good excuse to refill the old tackle box.